To provide exceptional early learning experiences and child care services to children and their families in a community of diverse needs. Children, families, their needs, and the needs of their community, as the pivotal purpose of our ambition. Mutual respect, diversity, inclusiveness, and equity in all its services and decision-making practices. Positive and responsive engagement and ongoing communication with parents/guardians for their unique strengths, perspectives and contributions to our program that will enable us to best meet their child’s needs. The dedicated Staff and affiliated Home Child Care Providers and their professional contribution, continuous professional learning, and commitment to Network’s mission statement and goals. Liaisons with community partners and resources who provide opportunities for the children to develop close connections with a wide range of community supports. 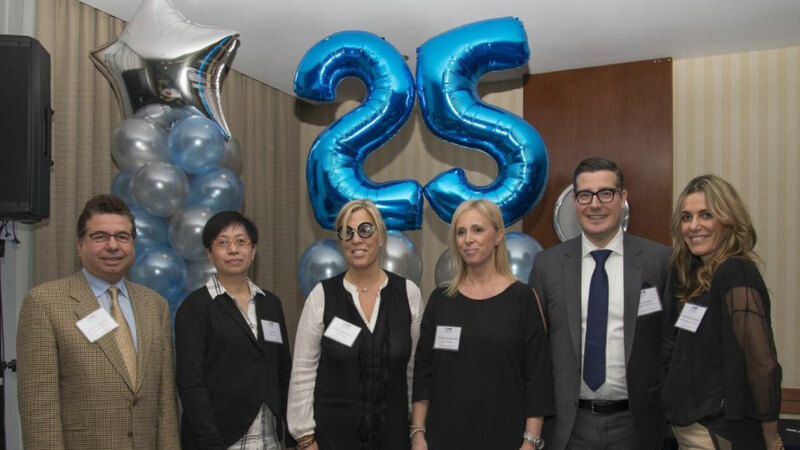 Welcome to Network’s 26th year in providing licensed, early years and child care services to families with young children in Toronto. We are extremely proud to report that we have concluded twenty-six years of measured growth and stability coupled with integrity and success. We have continued to meet the challenges of ongoing economic restraints and the reconfiguration of child care that has occurred over the past years, while remaining true to our values that every child is a unique individual and deserves the best child care program possible. 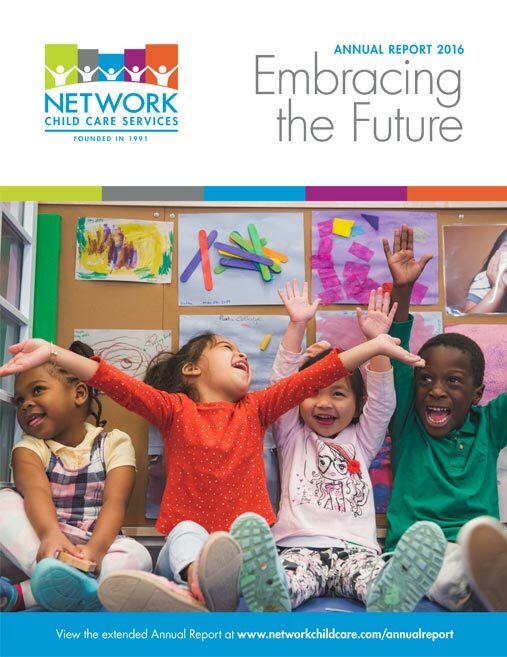 In conjunction with the necessary restructuring and repositioning of our programs and services over these past years, Network has remained committed to meeting the needs of young children and families, and to delivering quality child care to more than 975 children throughout its 16 programs. There is no doubt that Network’s continued success would not have been achieved without the dedicated and tireless efforts of Network’s talented and dedicated affiliated Home Child Care Providers and Staff. This past year, since the enactment of the new Child Care and Early Years Act, 2014, new regulations have continued to shape the delivery of child care throughout Ontario. 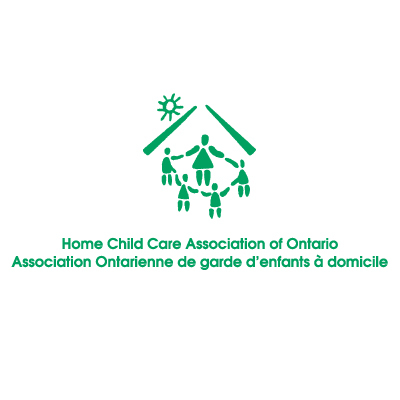 Network created and implemented specialized Program Statements for all child care centres and affiliated Home Child Care Providers, incorporating the principles of the Ontario Ministry of Education’s How Does Learning Happen? document. 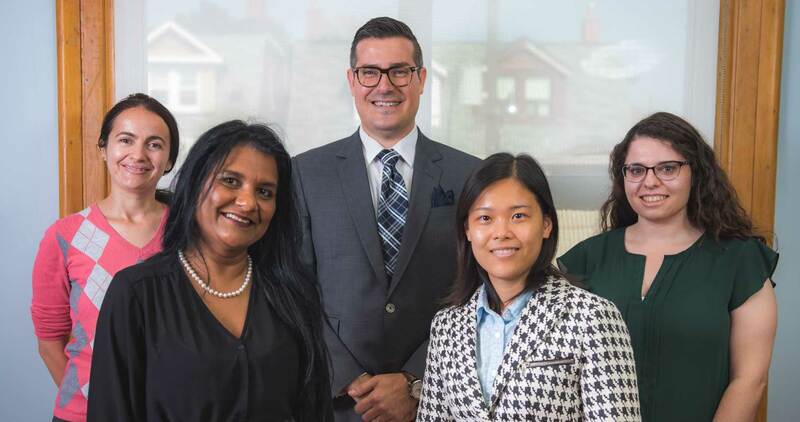 In addition, a number of new standards were put in place under the City of Toronto’s Assessment for Quality Improvement program, and Centre staff and Providers attended extensive training around these new initiatives. 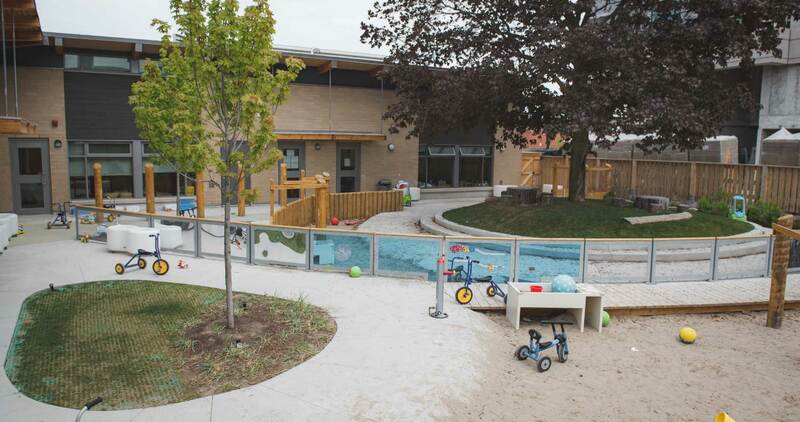 The tremendous changes that have happened, and the planned expansion of available child care spaces in Ontario have caused Network to reflect on the organization’s current position and future projects. Network has remained steadfast in its commitment to offer its Staff and affiliated Home Child Care Providers numerous professional development opportunities to enhance their current levels of expertise. The encouragement of continuing education remains an invaluable investment that has proven to be an essential component of the Organization’s overall success. 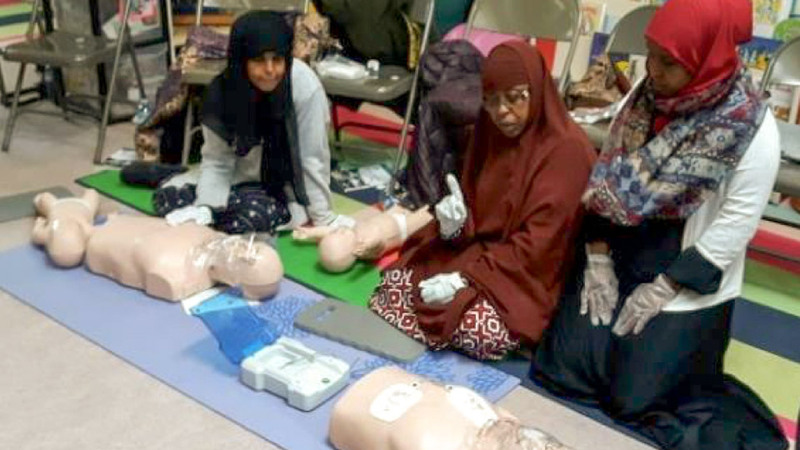 Staff and Providers participated in First Aid Certification courses; training on How Does Learning Happen? and City quality standards (AQI); as well as workshops on effective communication strategies. Network grew its care program with the opening of Dane Avenue Early Years Learning and Child Care Centre. Expansions to Network’s sites also included infant care at St. Aidan’s Early Years Learning and Child Care Centre, along with additional school age care which was provided at Holy Cross and St. Maria Goretti Before and After School Programs. 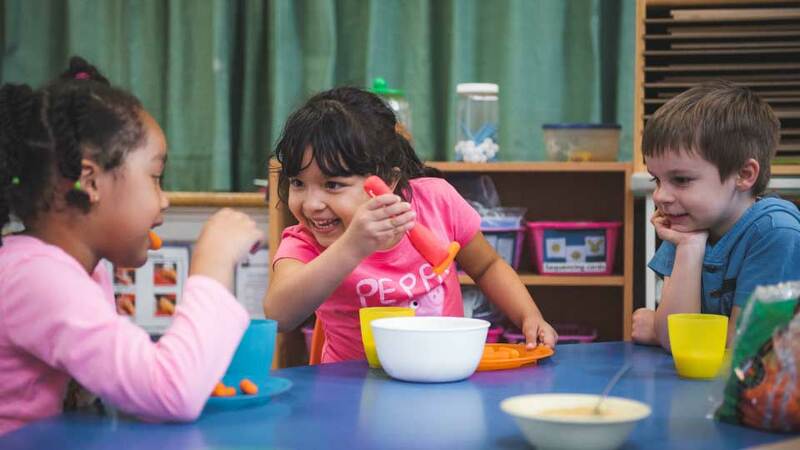 Providing nutritious meals and snacks to Network’s child care sites continued to be enhanced this past year with the expansion of catering service from our in-house cook to include four Network sites. 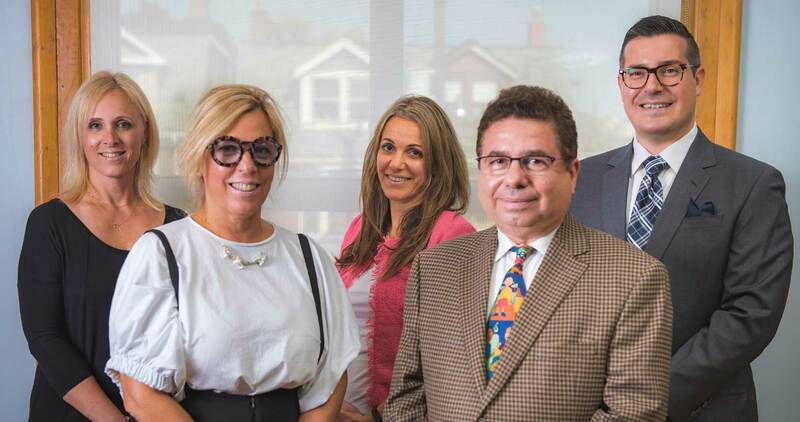 Network’s Accounting Department’s expansion kept in step this past year with the Organization’s growth as the new accounting system, Microsoft Dynamics/NAV, integrated information successfully and provided new reporting and analysis capability. 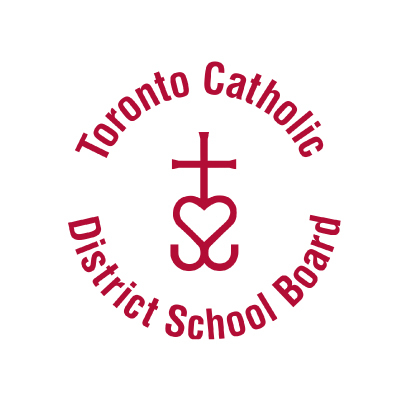 As we plan for Network’s future growth, we would like to take this opportunity to acknowledge the ongoing assistance and support of the Ministry of Education, the City of Toronto Children’s Services, and the Toronto Catholic District School Board. Network truly appreciates their efforts and will continue to look forward to their valued support and committed encouragement. We would also like to extend our most sincere thanks and appreciation to all parents and families who have trusted Network to care for their children. Their confidence in our programs and services has been both impactful and crucial to Network’s success. As our Organization reflects on this past year, we at Network remain committed to child care delivery of the highest possible calibre throughout all our programs. Network was founded on strong principles, and we are proud to uphold those principles with excellence, responsibility, and integrity as we continue our commitment of service. A very warm and heartfelt thank you to Network’s Board of Directors for their thoughtful insight and committed leadership as well as all the individuals and community partners who have contributed to Network’s advancement over the past year! Children are capable, competent, curious, and rich in potential. 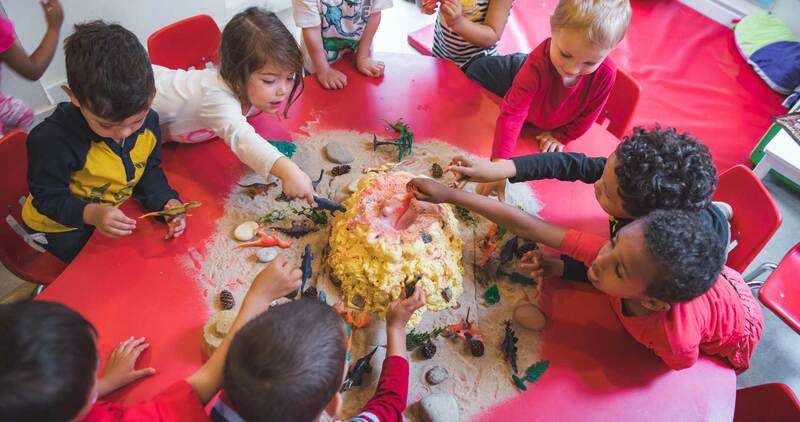 Network collaborates with children, their families and with each other as educators to create high quality early learning and care environments that take a strength based approach to learning and development in which children, parents and educators are co-learners. 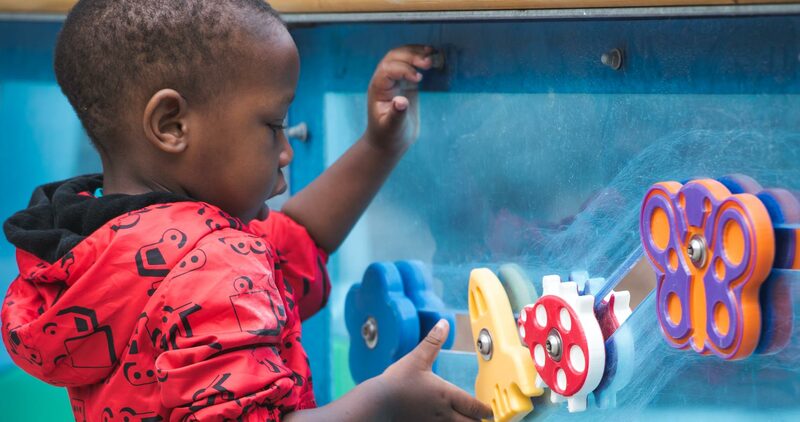 Network also believes that all children and their families are entitled to equal opportunity to access high quality early childhood educational programs, in a diversely enriched, and inclusive learning environment. Children should be provided with experiences which build positive self-esteem and confidence, and supports their emotional, social, creative, academic, and physical needs and development. It provides opportunity and freedom to make choices, celebrates accomplishments, promotes self-respect and respect for others, and encourages responsibility. Network recognizes parents and guardians that have the primary responsibility for the care, education, and advocacy of their children. It supports parents’ and guardians’ involvement in their child’s early learning and development, and recognizes parents’ and guardians’ participation as an integral part of their child’s learning and development. Finally, it recognizes all Staff for their commitment to maintain professional standards, their dedication to the development and education of children, and their skills, knowledge, and qualifications. Network also values and supports its staff in all aspects of their professional endeavors and growth. Network’s program is based on the Ministry of Education’s pedagogy for learning and the How Does Learning Happen? framework. 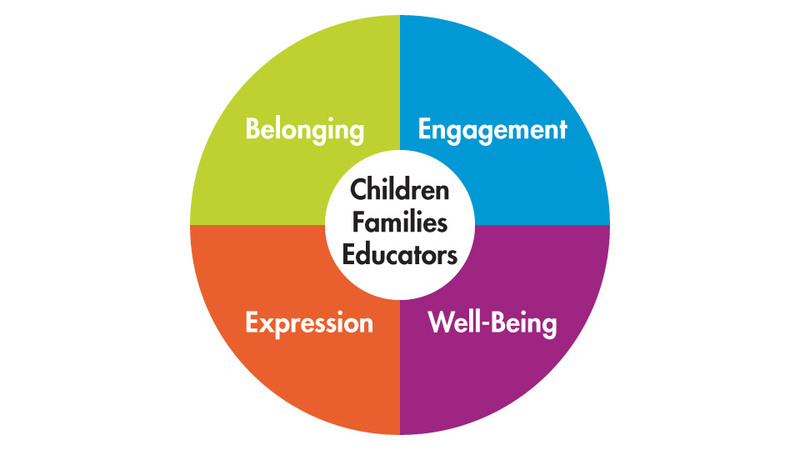 Network aims to strengthen the quality of its programs, and ensure that children and their families obtain high quality services and experiences that are grounded in a sense of belonging, which consistently provides children and families a sense of well-being, engagement, and expression. To meet its goals, Network works collaboratively to cultivate respectful relationships and connections that create a sense of belonging among and between children, adults, and the community; nurture each child’s healthy development and support their growing sense of self and well-being; as well as provide positive early learning environments in progressively enriched child-oriented programs, that engage children in active, creative, and meaningful exploration and learning. Reflecting our philosophy and core values, Network is committed to provide children with positive learning experiences that will support and enhance their health, nutrition, development in language, intellectual growth, physical growth, social and emotional skills, within a safe, healthy, child-oriented environment where each child is safe, valued, and respected. In partnership with the City of Toronto, Network opened a brand-new space at Dane Avenue in the Lawrence/Dufferin area. This much-needed Child Care Centre offers quality care for infants, toddlers and preschoolers and has a capacity of 62 children. Growing from humble beginnings with just a few Home Child Care Providers to today’s large, multi-faceted Child Care organization, Network has maintained its commitment to quality care for children and reliable support for client families. Extensive training was done around this new Ministry initiative and Network rolled out new Program Statements based on the principles of How Does Learning Happen? as required by the Child Care and Early Years Act (2014). Network’s In-house catering service was expanded to a fourth location in 2016. Families are encouraged to offer feedback on the weekly menus which are seasonally-balanced and inclusive of family tastes and traditions. 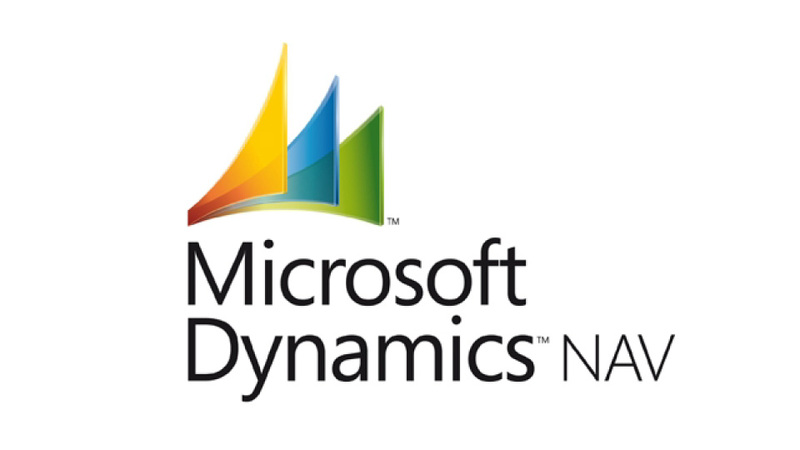 Microsoft Dynamics/NAV, was fully integrated with Network’s Accounting process this year and continues to provide Network with timely, accurate, detailed reports, that strengthen our overall operations daily. 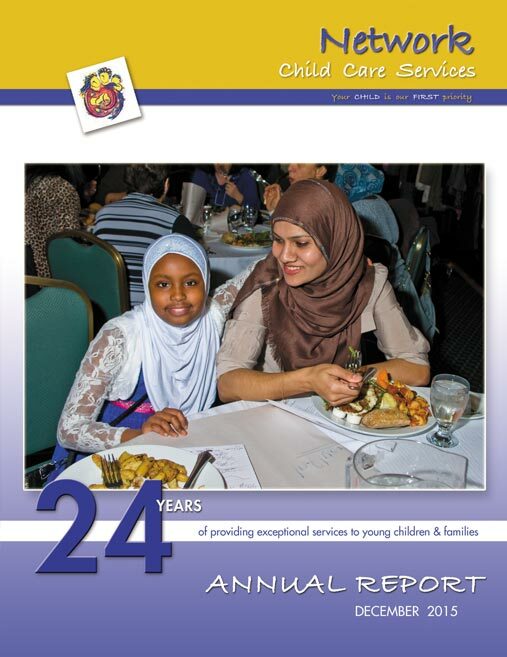 Founded 26 years ago on a desire to provide Toronto families with personalized, quality child care services, Network has focused on embedding a respect for diversity and a commitment to inclusion in all of its programs. Our staff and affiliated Home Child Care Providers come from a wide range of cultures and backgrounds, with many languages and celebrations in common with those of our client families and their children. We believe that maintaining authentic, caring relationships with children builds a sense of belonging and well-being. By honouring all the experiences that children bring with them into care, we know that families feel respected and engaged. By hearing their songs, and sharing tastes and sounds from their home, we know that children feel comfortable fully expressing themselves. When we listen, we learn. When we share, we grow. 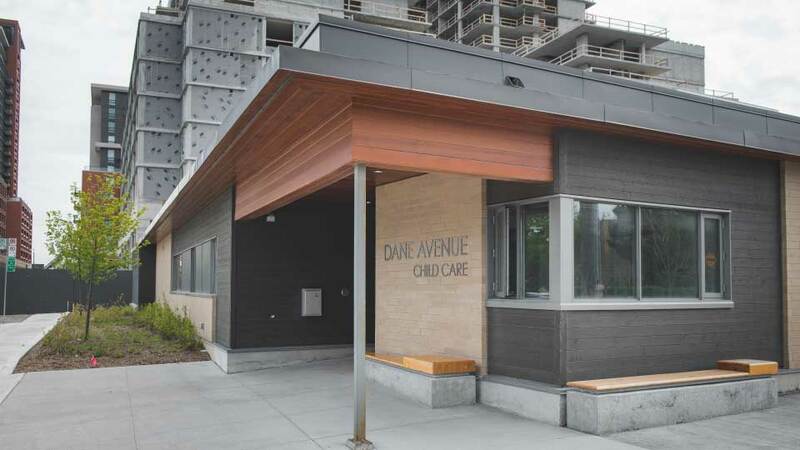 In January 2017, Network Child Care Services began offering early years and child care at Dane Avenue Child Care Centre. Located in the Dufferin and Lawrence neighborhood, this state of the art facility offers exceptional child care to 62 infants, toddlers, and pre-school children. The fluid design of this brand-new centre allows for spacious rooms and facilities. It also maximizes the children’s exposure to daylight and the Naturalized playground allows for imaginative outdoor play. Each of the care rooms contain extensive materials and dedicated play spaces. The centre includes a kitchen with a child-sized learning counter for children to take part in baking and learning activities. 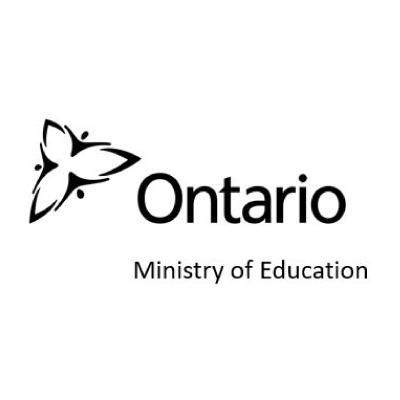 The program is supported by 15 staff who offer a stellar environment to learn and to grow, based on the fundamentals from the Ontario Ministry of Education’s ELECT framework and How Does Learning Happen? pedagogy, as well as the quality markers from the City of Toronto’s Assessment for Quality Improvement (AQI). Over the past year, there have been significant changes in the early learning and care field. The sector continues to face considerable change. It is also a period of potential expansion which opens a number of possibilities for Network Child Care Services in moving forward. This brief outline provides an update on key initiatives and activities that will have an impact on the operations of the Organization. Expand the system to serve 50 per cent of children from birth to age four. Increase fee subsidies to serve 40 to 50 per cent more of all spaces. Provide operating grants to programs, thus reduce parent fees by 25%-40%. Support a thriving early learning and child care workforce. 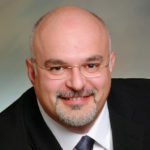 Increased funding levels – Federal money and Provincial money. Provinical funding for 100,000 new spaces over 5 years starting in January 2017 for children ages 0 to 4. Ontario’s Renewed Early Years and Child Care Policy Framework, 2017. Effective September 2017 publicly funded schools must arrange before and after school care for children ages 6 to 12 (not just for Full Day Kindergarten children) where there is a demand. New regulations to support the Child Care and Early Years Act, 2014. Continued additional wage enhancement funding. The City of Toronto is moving forward with a new funding model for licensed home child care as well as centre based programs. A new Assessment for Quality Assurance scale for Before and After School programs will be introduced. Action on Best Start Child and Family Centres; a new model is to be implemented by January 2018. 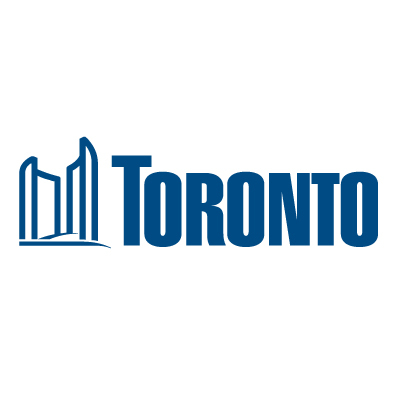 The City of Toronto received a significant increase in funding levels for 2017 and onwards. The total base funding is $312,963,656.00 and the City received $34,450.528.00 in Expansion Funding as well as $39,585,833.00 in Wage Enhancement funding. In 2017, the City has allocated 15.7 million for capital funding to build new spaces. $1,176,390.00 has been allocated for Capacity Building funding. $445,801.00 has been allocated to Repairs and Maintenance. The new spaces started to be implemented as of January 2017. The Assistant Deputy Minister has stated that licensed home child care will be a critical component of the successful implementation of the new spaces. There is a commitment to ensuring that these new spaces are integrated into the larger early learning and care sector to further increase access and to further strengthen the system. Increasing access to early years and child care programs and services. Ensuring a more affordable early years and child care system. Establishing an early years workforce strategy. 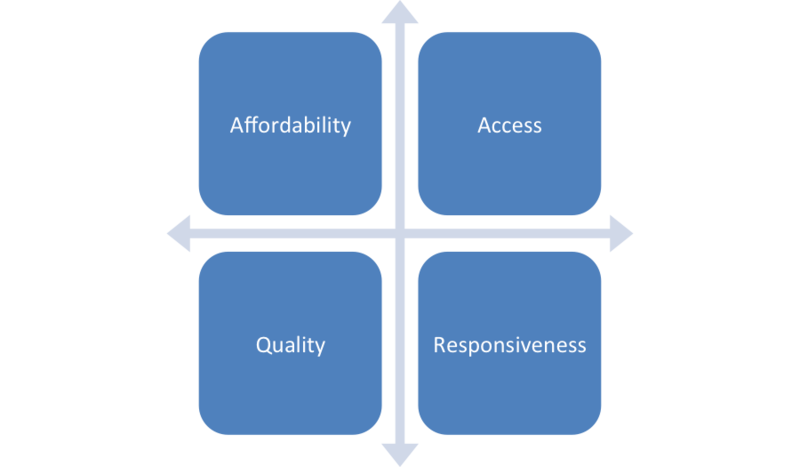 Determining a provincial definition of quality in the early years. Developing an approach to promoting inclusion in early years and child care settings. Creating an outcome and measurement strategy. Increasing public awareness of Ontario’s early years and child care system. 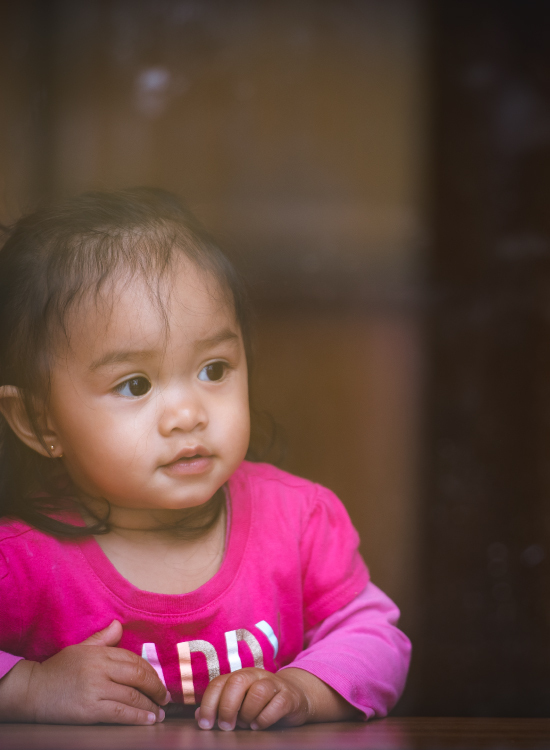 There is a clear expectation that early years programs and services will be high quality, affordable, and that will support access for families with diverse needs and expectations. 4) Full Day Kindergarten is now fully implemented and before and after school programming for children 6 to 12 is mandatory where demand warrants. Uptake from parents for FDK continues to be high. Effective September 2017 schools must provide B&A programs for children 8 to 12 or ensure that these programs are provided by 3rd party operators. The Early Years Division of the Ministry of Education continues to introduce new regulations to support the full implementation of the Child Care and Early Years Act, 2014. The most recent Regulatory Registry Consultation Document was posted on October 2, 2017 with feedback submissions required by December 1, 2017. 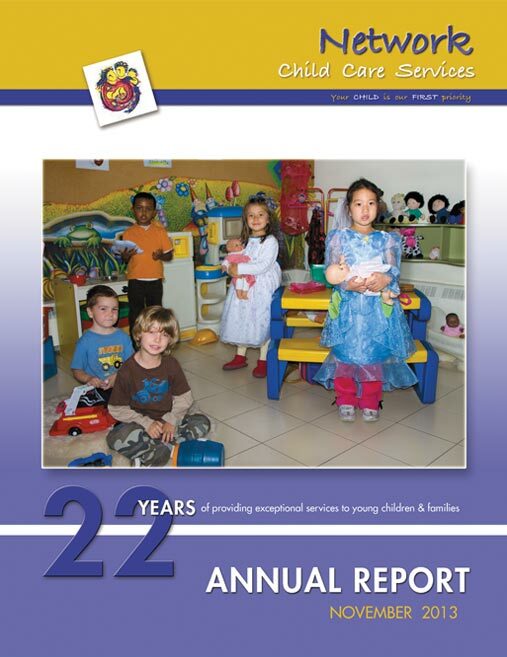 In December 2012, the Ontario Government announced a new funding model for child care (part of the Modernization of Child Care process) that provides municipalities with more discretion in how to use the funding that is allocated by the Province for early learning and care expenditures. 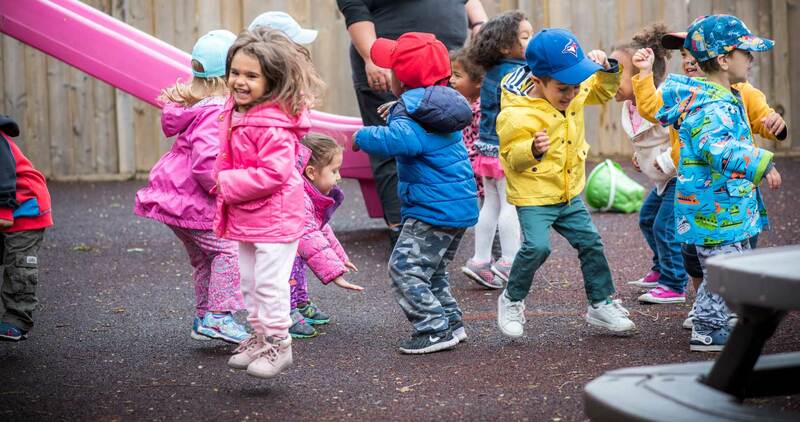 The City of Toronto has amalgamated existing grants and has introduced the GOG (General Operating Grant) for centre-based child care and is moving forward with a new funding model for licensed home child care. Beginning in January 2018, Home Child Care funding will be reconfigured. 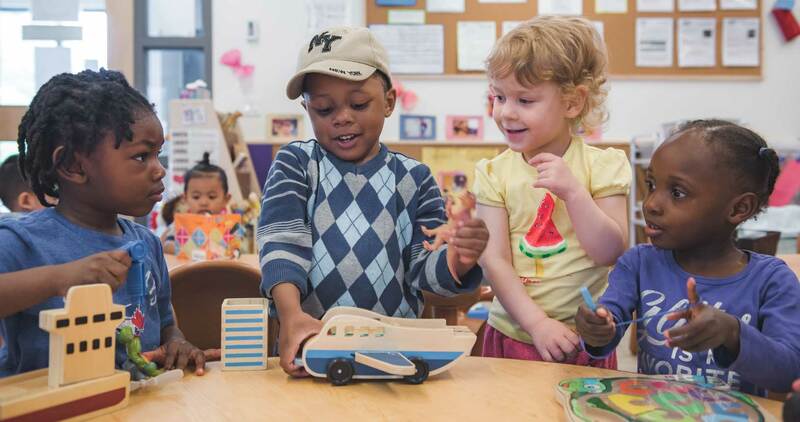 Home Child Care Agencies will receive base funding dependent upon the number of homes being supported and the City will pay the provider rate separately. These changes will, in part, address some of the impacts of the changes to home child care resulting from the new legislation and regulations. Specifically, Agencies are now responsible for all children in the home including those who are recruited directly by the provider (private children). Changes are being made to the legislation by the Ministry of Consumer Services. There are changes related to governance. It was expected that this would be proclaimed in January 2014 but proclamation has been delayed and the implementation date is no longer clear. Rebalancing Employee’s Total Compensation: With an external HR Consultant, completed a comprehensive review and analysis of employee’s compensation that included employee focus groups and surveys to provide information, consultation and gauge employee input towards the restricting of total compensation in response to the directives of Toronto Children’s Services. Employee’s Extended Benefits Broker: Working within a Selection Panel of external consultants, Board members, Executive Director and Manager of Finance, a comprehensive and transparent RFP process was conducted to interview and select a new Broker of Record for Network’s Employee Extended Benefits. Child Care and Early Years Act (2014): Additional new Regulations under the Ministry of Education Child Care and Early Years Act (2014) came into effect on January 1, 2017 and on September 1, 2017. 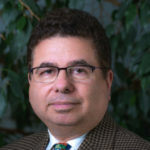 Network’s existing service and program delivery policies, procedures and protocols were reviewed and/or revised, and additional policies required under the new regularity framework were developed. 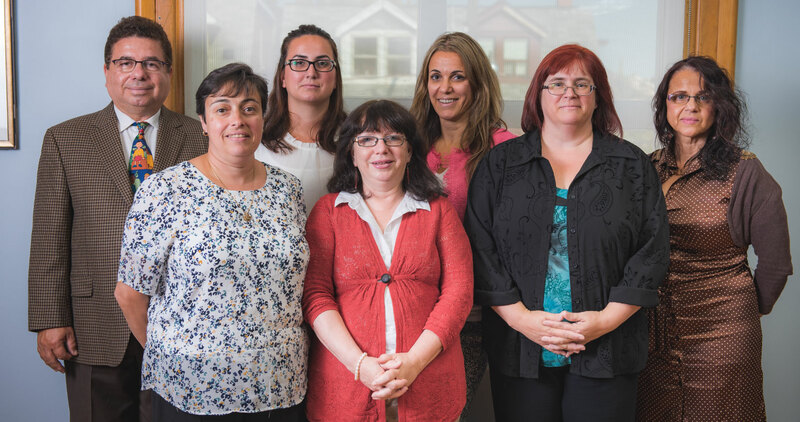 Acquisition of New Programs: Network’s acquisition of Dane Avenue Child Care Centre, Jubilee Child Care Centre, and a Before and After school program at St. Agatha Catholic School, HR contributed to meet licensing requirements, staff recruitment, selection and training of staff. New Payroll Platform: Set up and implementation of a unified payroll software for human resource management to be used as a self-service function by all staff, administrators, and management provided by ADP. Is child care what I really want for my child? Do I want it to be close to home or work? Do the hours of operation fit my schedule? Do I need Full Time or Part Time care? Do I need care for more than one child? Do I want to put my child in a child care centre or licensed home child care? Would I feel comfortable leaving my child there? Do I need help with the cost of child care? If possible, give yourself 3 to 6 months to find a good program. Many Centres and Home Child Care Locations need lead time to find a spot for you. Talk to friends, relatives, neighbours or teachers. They may be able to recommend child care service close to you, based on their experiences. Always visit a service before enrolling a child, no matter how highly the service was recommended. You may want to use this handy checklist when you visit. Do you see evidence that the service is licensed? Are the staff friendly to you, and kind and attentive to the children? Are children being guided in appropriate ways? Do children seem to feel included and engaged in the program? Is the physical space safe, clean and inviting? Are there are a variety of activities and experiences available to the children and do you see a plan posted for these? Are the activities and materials right for a child’s age and development? Are there a variety of nutritious meals and snacks on the posted menu? Is there evidence that staff or Providers participate in continuing education? Shelly Rae, Head Human Resources, People R Us Inc. Thank you Lei for running & managing such a warm friendly centre. It’s like a home away from home. The staff were great from the beginning and Chloe felt part of the family very soon. It was a relief to see her enjoy coming every day. Sometimes she would ask for the staff at home, or ask to come to daycare on the weekend. All this tells me that she really enjoyed being there. We could not be happier with the quality of care that Harriet has received from day one at Metamorphosis. Everyone shown a love and passion for their jobs…You have an amazing team. Recently I visited the beautiful and great country Canada. During my short stay in Toronto, I often used to drop in and receive Era from the School. I am really pleased. The way you take care of children is remarkable. The infant room staff are so caring, nurturing, and loving. Leila is in good hands and we are so grateful for that. Your consistent follow up and professionalism are very much appreciated. Thank you so much for the tender care and guidance you have given Grant over the last 18 months. We want nothing more than for our son to be happy and it’s been a joy to see him flourish at daycare and learn so much from you and the other teachers. Both Gabriel and I are so grateful that you were all willing to accept Lucas as he is, with all his strengths and weaknesses. From taking my calls (for a time almost every day because I couldn’t drop him off nor pick him up after school but wanted to hear from you how he was doing) to enthusiastically sharing videos of his new gained skills, we truly do not have words to express the deepest gratitude we felt in entrusting Lucas (and his asynchronous development!) in your care. He has come such a long way in this last two years and I know for a fact that you all played a very important role in this. We cannot possibly express the extent of our gratitude to each and every one of you for the love and care you have shown to Grayson over the last 2+ years. You are his (and our!) second family and you are so incredibly good at what you do! You have kept him safe and happy and engaged and he has learned so much. To arrange a site visit or for help in choosing the right childcare option, call us, or send an email through the portal below. Please list a specific centre if you have one in mind. Please list a specific Provider if you have one in mind. Please list a specific Child Care Centre or Provider if you have one in mind. How did you hear of Network?